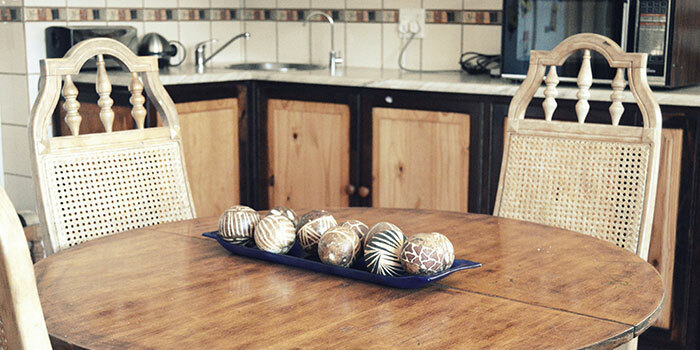 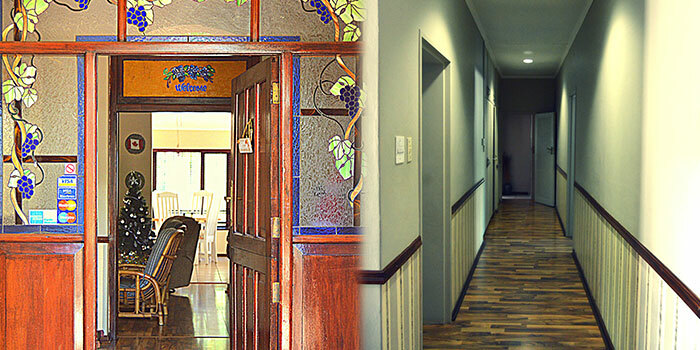 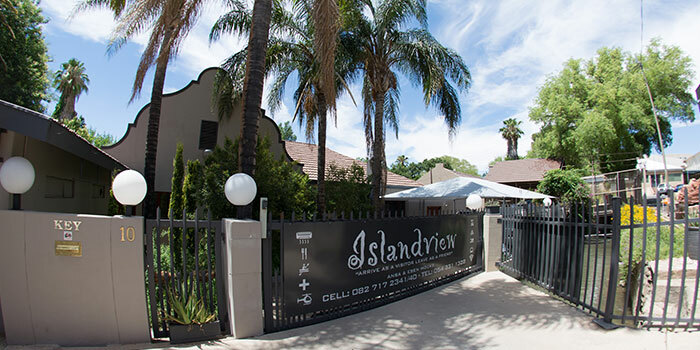 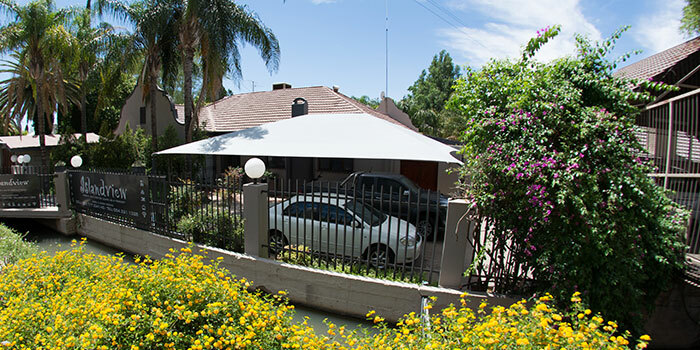 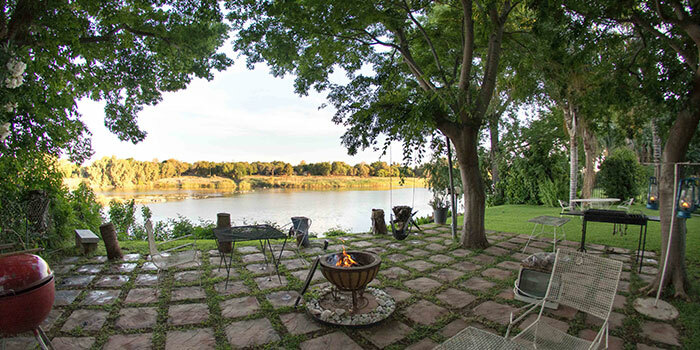 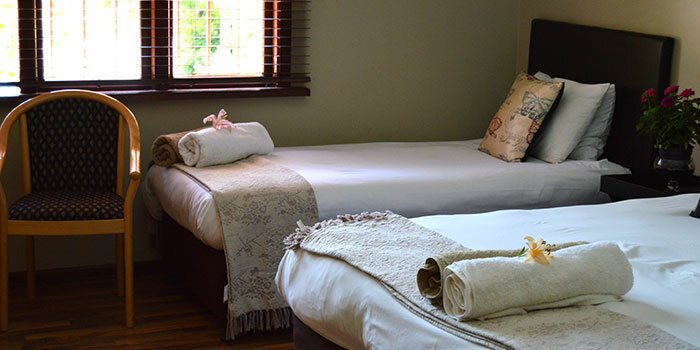 The Islandview House is a homely warm house situated in the heart of Upington, on the banks of the Orange river where an unexpected experience awaits you. 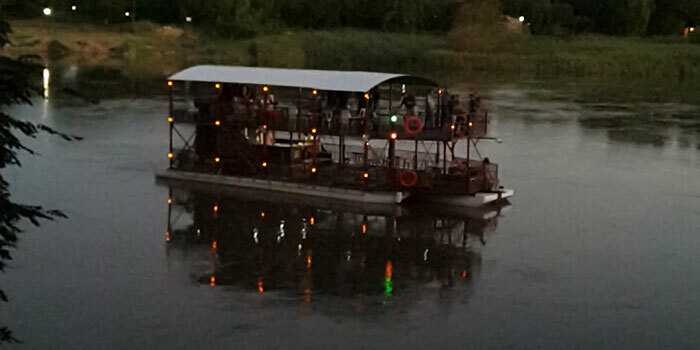 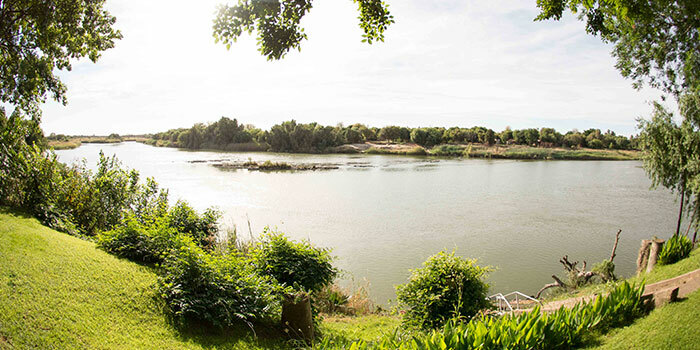 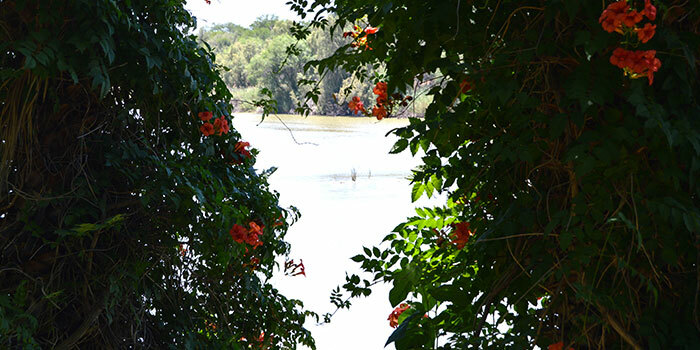 Nestled on the banks of the majestic Orange River, nature is on our doorstep away from the hustle and bustle of city life. 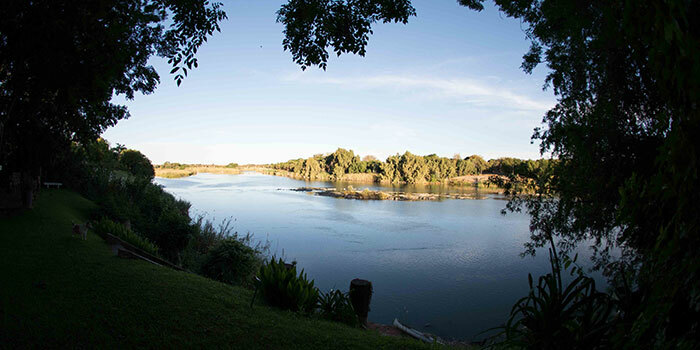 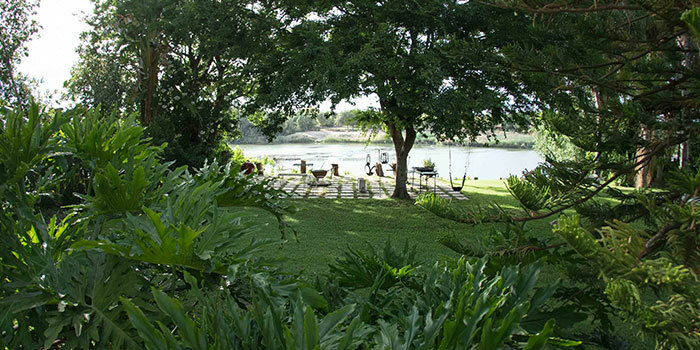 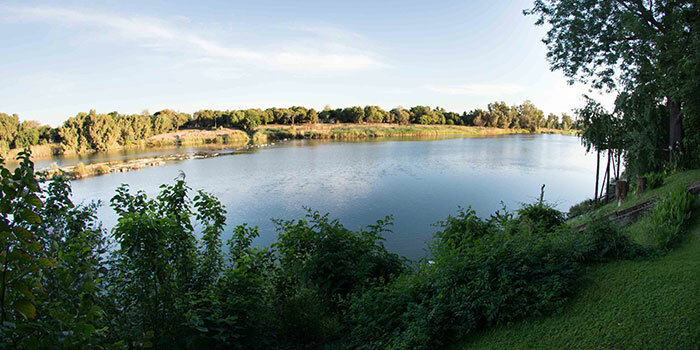 Here you can relax and listen to the Visarend (Fish Eagle) and Hadida’s calling. 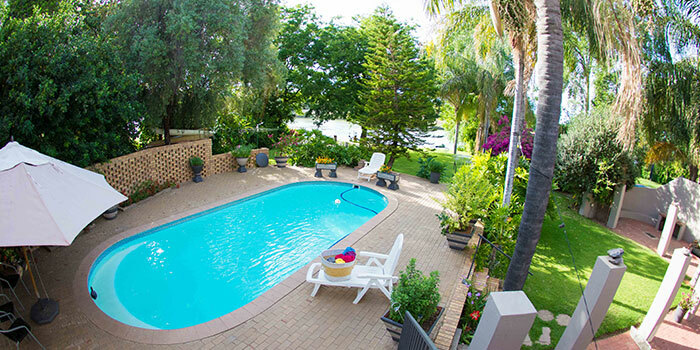 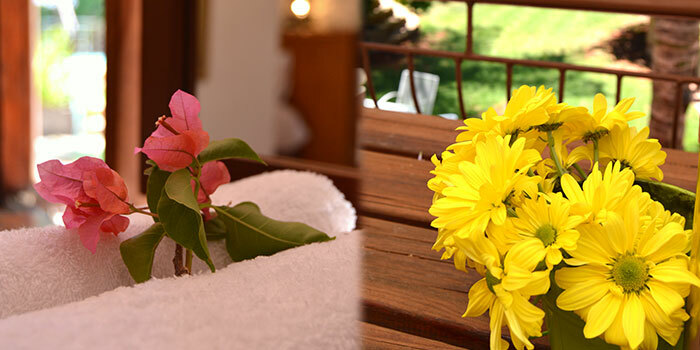 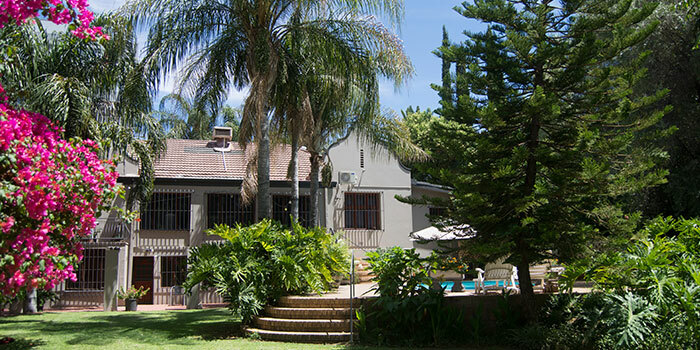 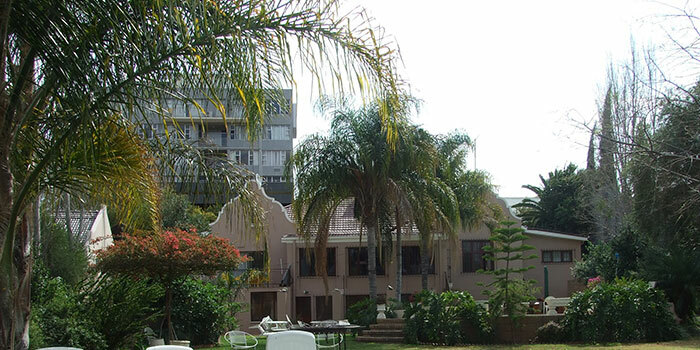 If however, you prefer to relax in our private and tranquil haven, there is a large swimming pool at your disposal. 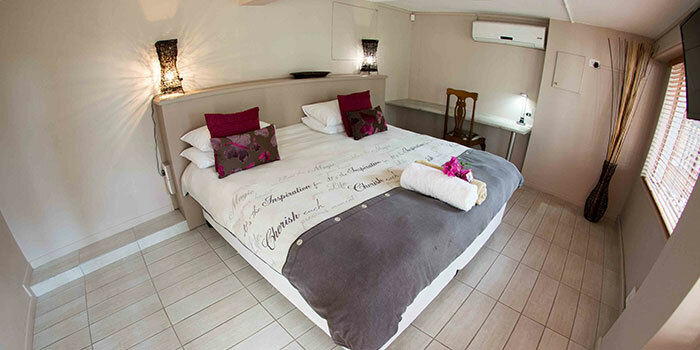 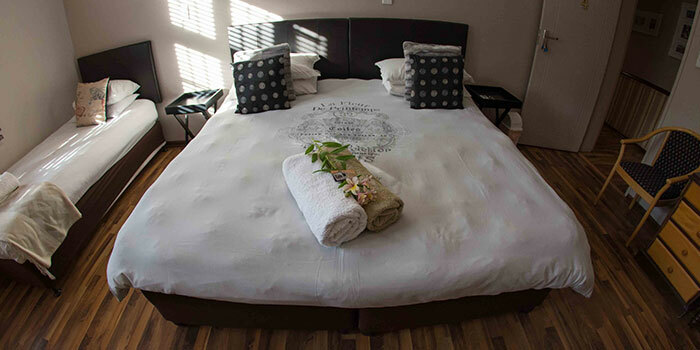 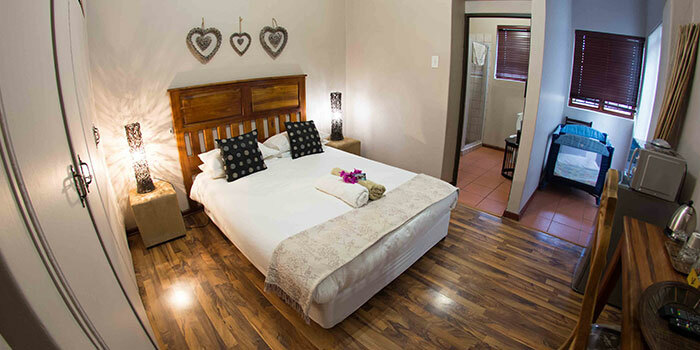 All en-suite rooms are exceptionally well appointed with own channel television and air conditioning. 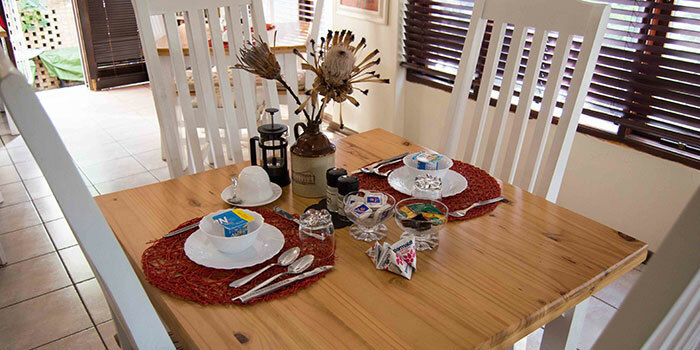 There are a lounge and dining room, overlooking the river, and a fully equipped kitchen available.